The annual NYS School Facilities Association, Inc (SFA) Professional Development Conference and Expo was held October 9th - 12th in Saratoga Springs New York. 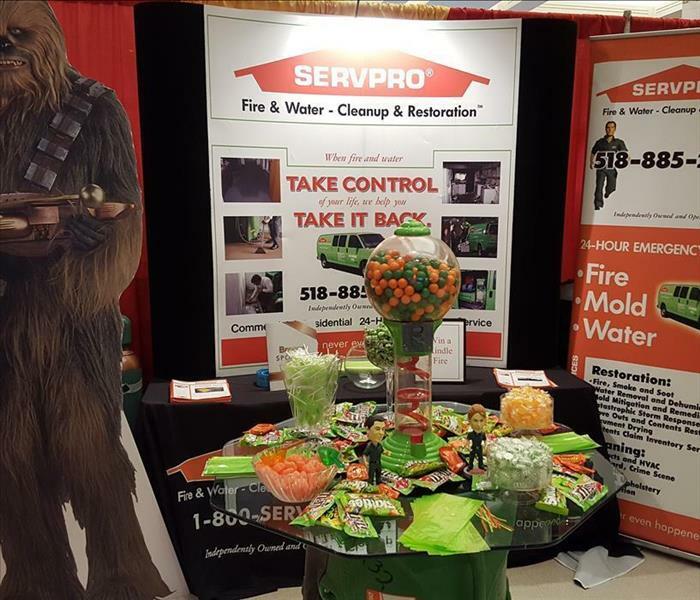 SERVPRO of Tarrytown/Elmsford teamed up with seven SERVPRO offices to spread the word about what it is that the SERVPRO family does and get to know the local School Facilities Management Teams in attendance. The Hudson Gateway Association of Realtors have been around since 1916. they are the advocates for buyers, sellers, and agents in the Hudson Valley. 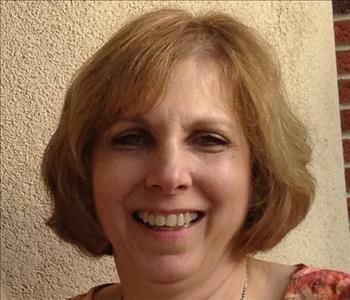 They help consumers buy and sell real estate in the Westchester, Putnam, Rockland, and Orange counties. 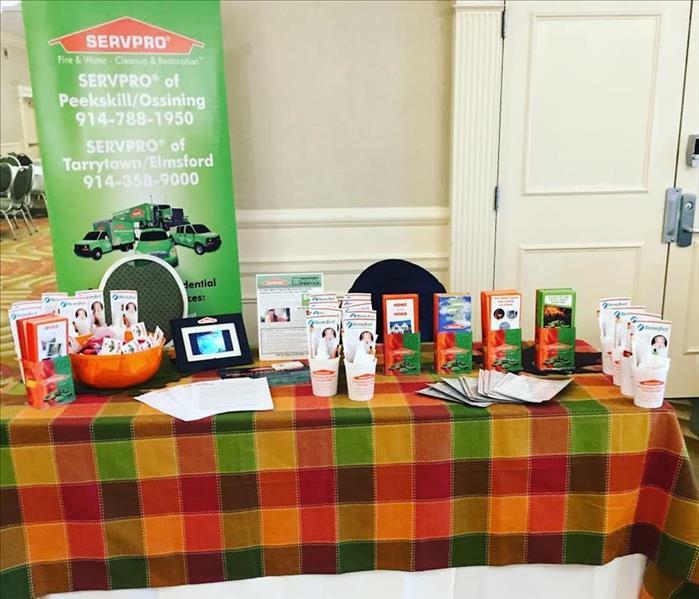 We participated in the members day to discuss what it is that SERVPRO of Tarrytown/Elmsford does. 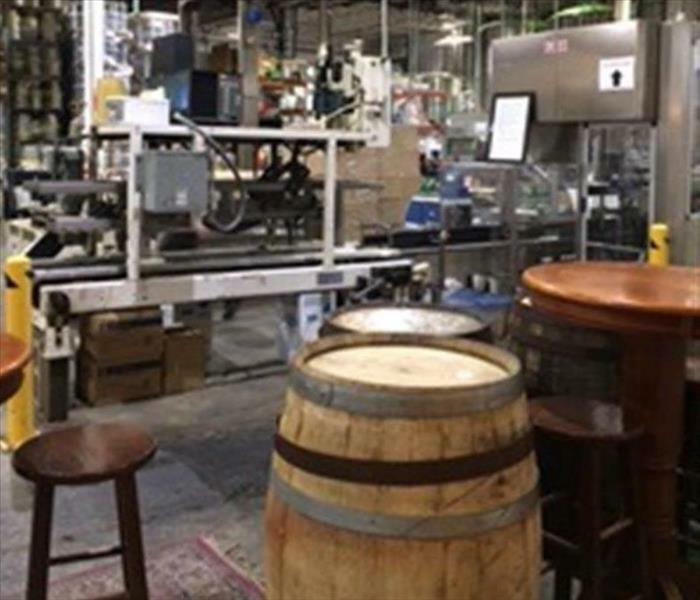 The Elmsford Fall Fundraiser was a Fundraiser for The Captain Lawrence Brewery who are a big part of the Elmsford Rotary and the community. We encouraged the community to attend and enjoy food and drinks and get to know some of the businesses in the area. 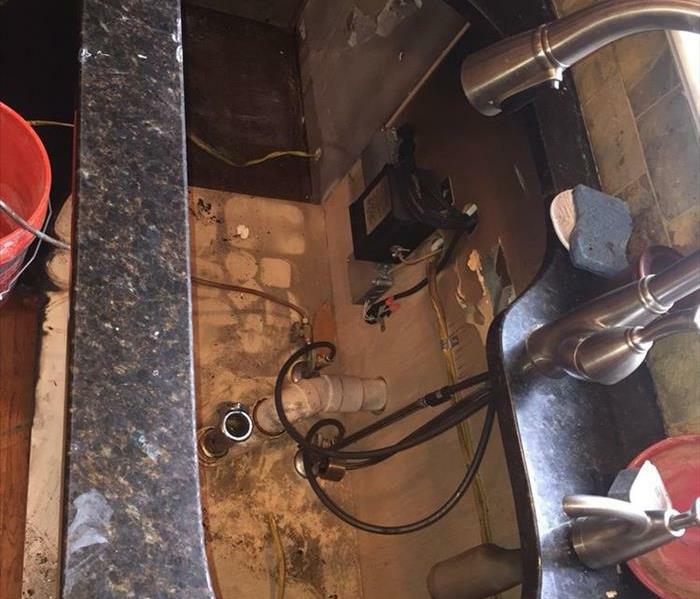 SERVPRO of Tarrytown/Elmsford is very much involved in the Rotary and we had a great time with the local businesses!